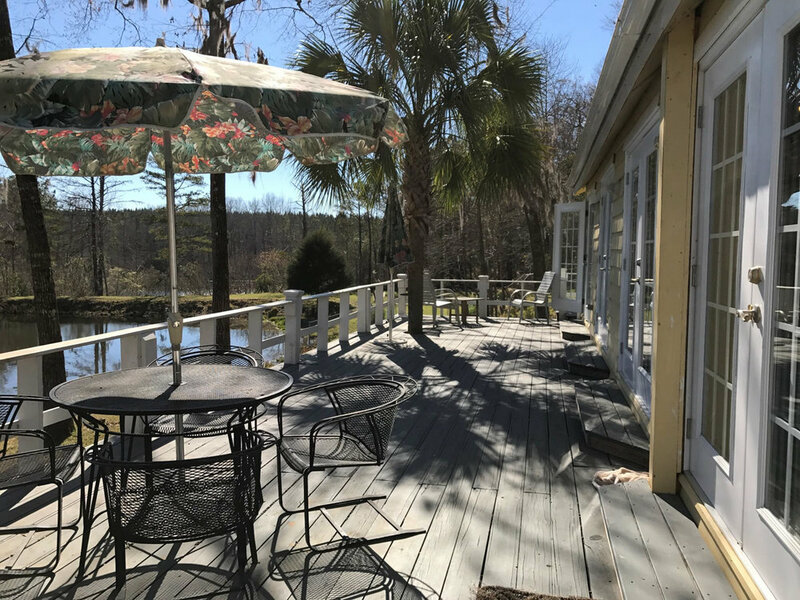 Magnolia Springs is a tranquil and secluded recreational property located in Stewart County. 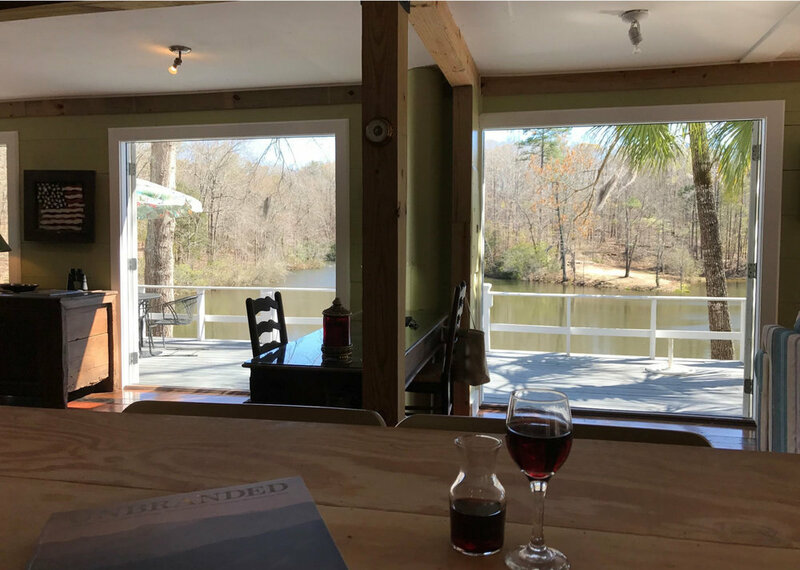 Only a short two-hour drive from Atlanta Airport. 300.9 acres of beautifully landscaped rolling hills, woodland and pasture land, 50 acre high quality Bermuda hay field, 200 acres of mature timber with miles of well-maintained trails - 2 homes, 1 barn, with enclosed workshop and gym, 4 ponds, of which 2 are spring-fed - quarter mile driveway lined with mature Magnolia trees - over 20 years of landscaping with focus on wildlife habitat improvement and beautification - No hunting pressure in 20 years - 3,000 ft of road frontage. 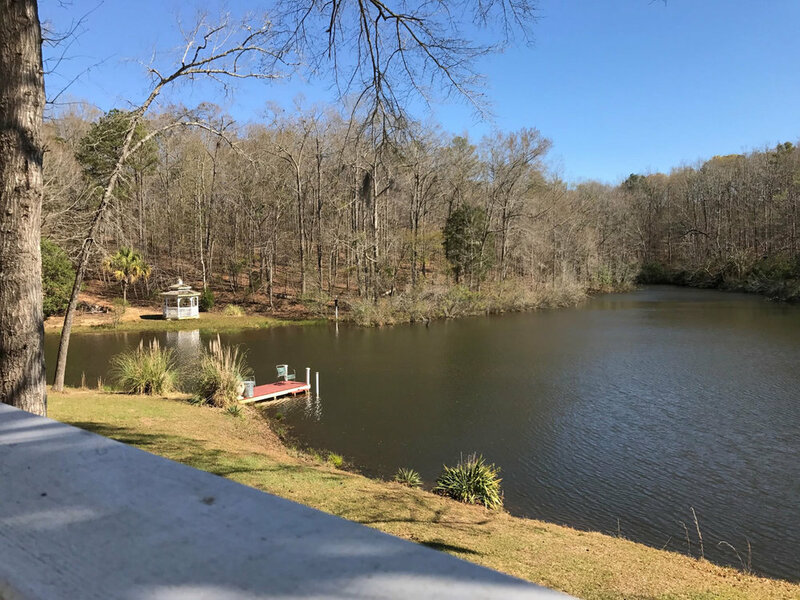 Main house overlooks a 3 acre lake (2b/2.5 bath) with wrap around deck and a covered pavilion with vented fire put and kitchen and a 1 acre fenced yard. 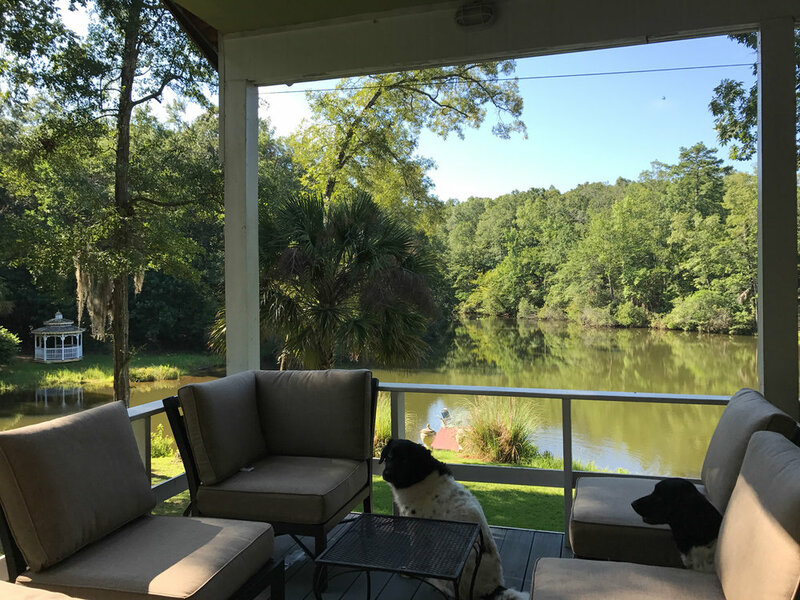 Second home is 2b/2b and is an outstanding guesthouse/caretaker house - The two homes are connected by 15 acres of beautifully landscaped grounds.